There’s a bizarre myth in our culture that we have to choose between making a living and being creative. That creativity is somehow the enemy of a good livelihood. That, of course, is crazy talk, particularly in the world of content creators. This week, we offered thoughts on nurturing your creativity and boosting your career. On Monday, Stefanie Flaxman explored Why Writers Need Editors to produce great content. 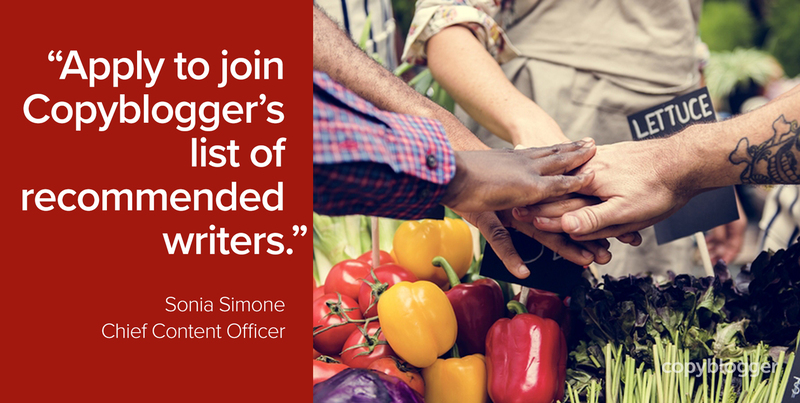 Not simply proofreaders (although it’s lovely to read work that demonstrates mastery of the comma … or maybe even the semicolon), but editors who shape superior content experiences. 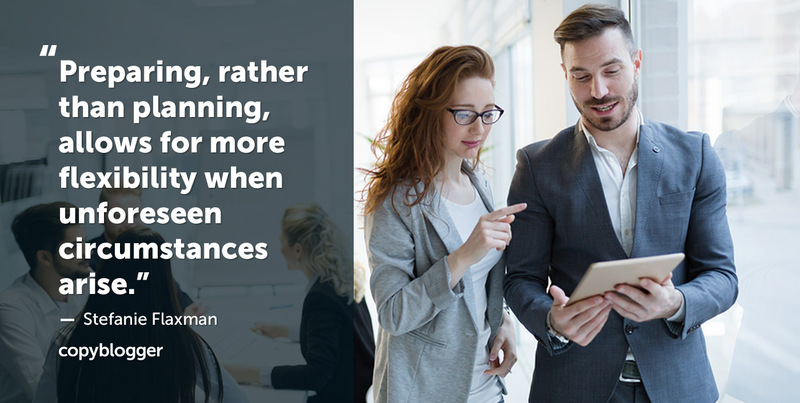 Most of us aren’t lucky enough to be able to hire this out, but have no fear: Stefanie will show you how to engage your inner editor to produce more compelling work. 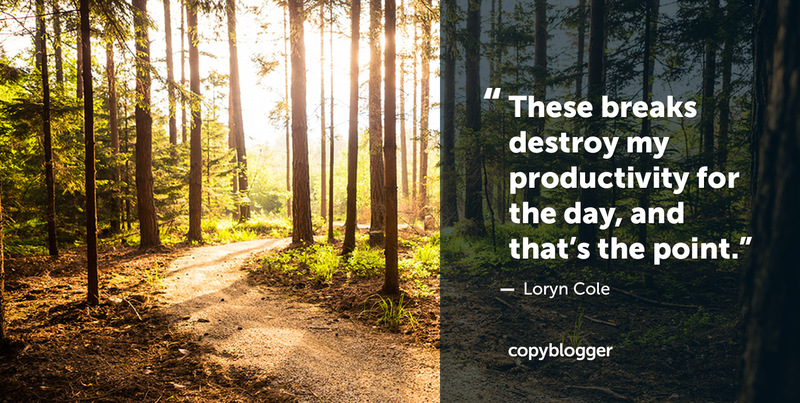 On Tuesday, Copyblogger’s Data Analyst Loryn Cole sported a brand-new last name and a dandy post on the importance of occasionally breaking those all-important creative routines. Why disrupt something we worked so hard to create? To get in better touch with what really matters. 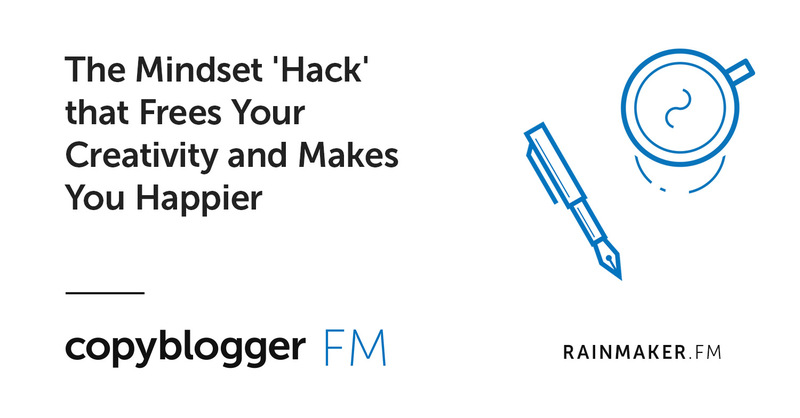 On the Copyblogger FM podcast, I talked about my all-time favorite mental “hack” that improves creativity, talent, and even happiness: The Mindset “Hack” that Frees Your Creativity and Makes You Happier. 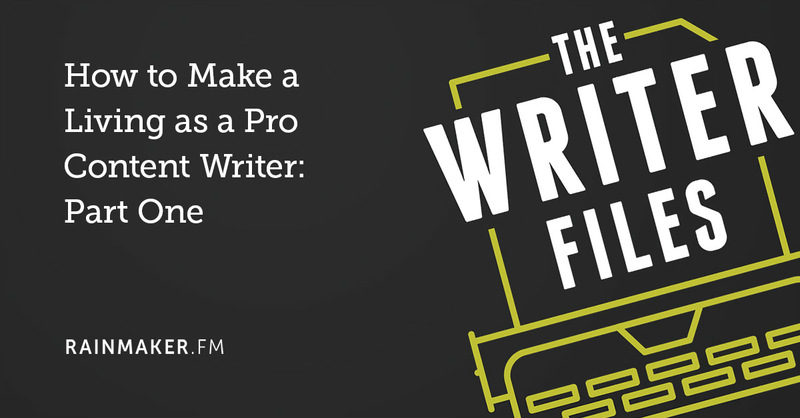 And on The Writer Files podcast, Kelton Reid interviewed two of our Certified Content Marketers on how to make a (good) living as a professional content writer. Check out the first installment: How to Make a Living as a Pro Content Writer: Part One. 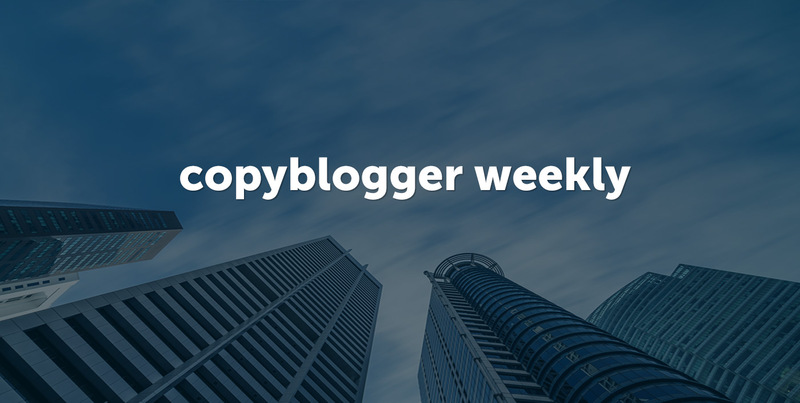 That’s this week’s content — have a fabulously creative weekend, and we’ll see you next week! That opening paragraph reminds me of starving artist syndrome Sonia. Folks believe creative types go broke because getting a job is the only way to make dough. Strange to me. I retired to a life of travel through creative, colorful blogging. But I recall an old neighbor before I circled the globe who was sick, broke but a genuinely creative individual. He believed his creativity came from pain and suffering but the opposite is true. Love and harmony bring you max creativity.